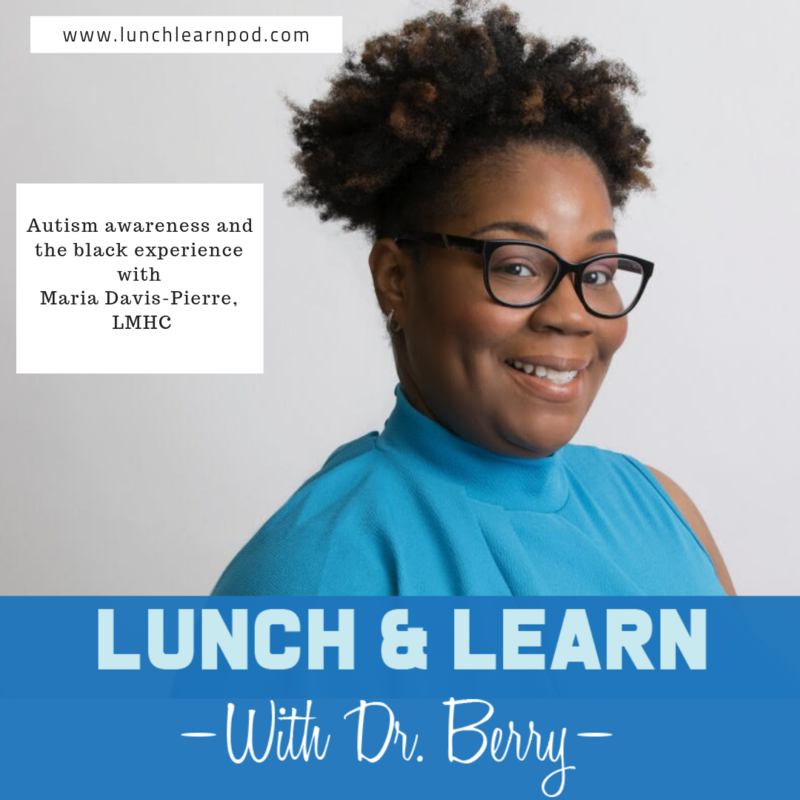 The Lunch and Learn with Dr. Berry Podcast is designed to simplify health care so the common person can learn how to take back control. 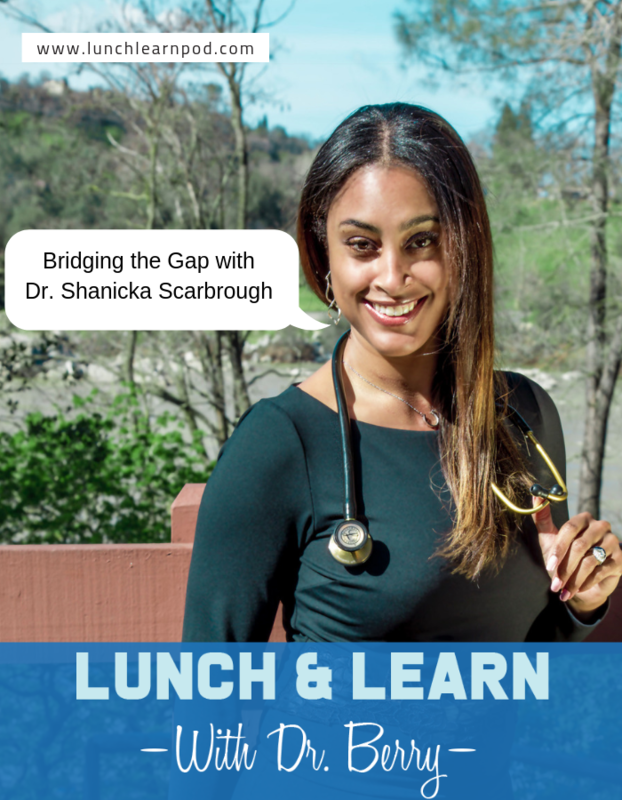 Through weekly educational lessons Dr. Berry will be taking the most complex medical issues and teaching it in a way that you will wonder why your own personal physician never explained it to you in such a fashion before. 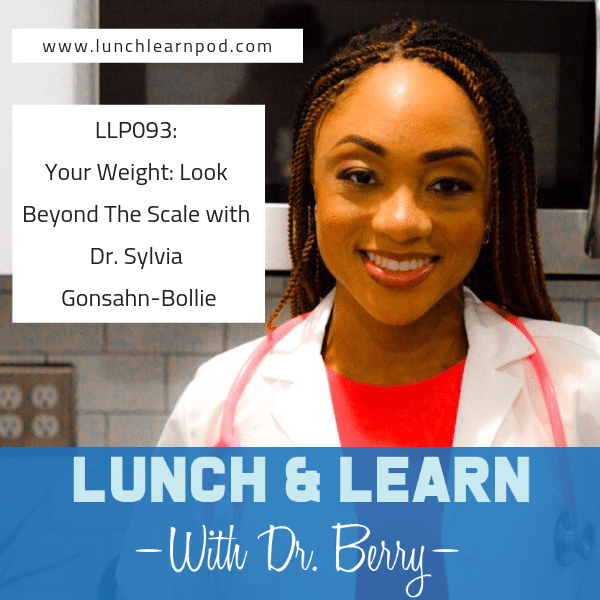 If you have ever went to your doctor’s appointment and left there more confused and frustrated then when you came in then this podcast is the one for you. Dr. Berry prides himself on being able to educate his patients and make them feel comfortable in their most trying times. 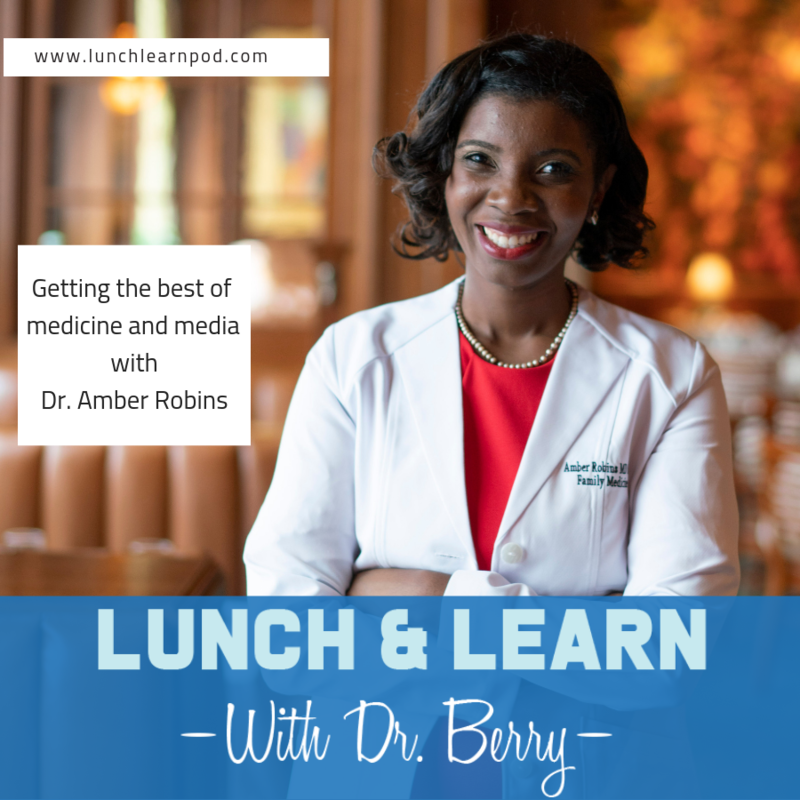 In this episode of the Lunch and Learn with Dr. Berry we have Dr. Amber Robins to discuss the relationship of media and medicine. 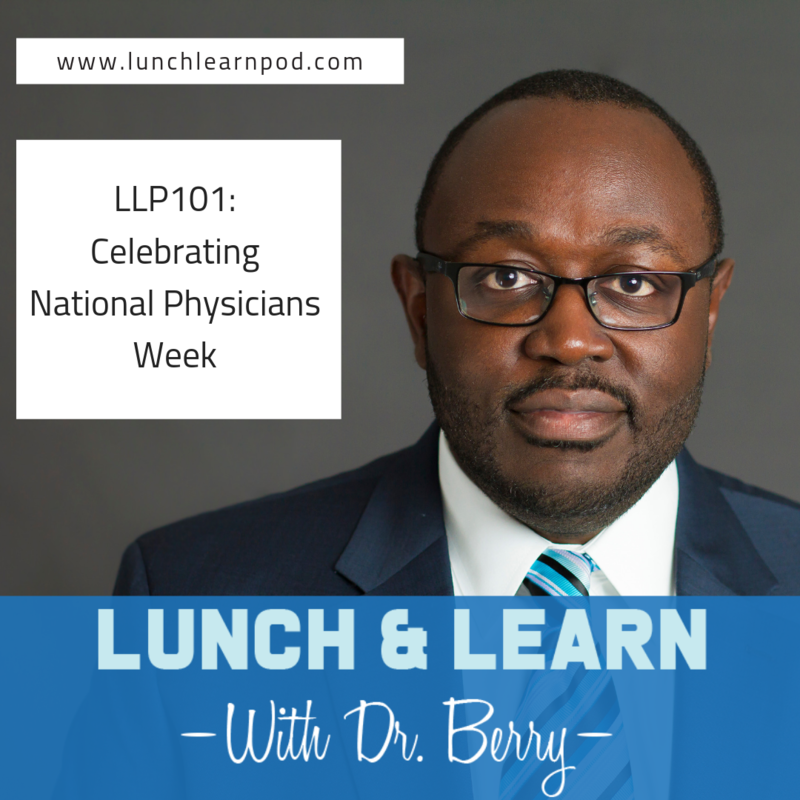 On this week of the Lunch and Learn with Dr. Berry we discuss National Physicians Week and who are Dr. Berry's Top 6 physicians. 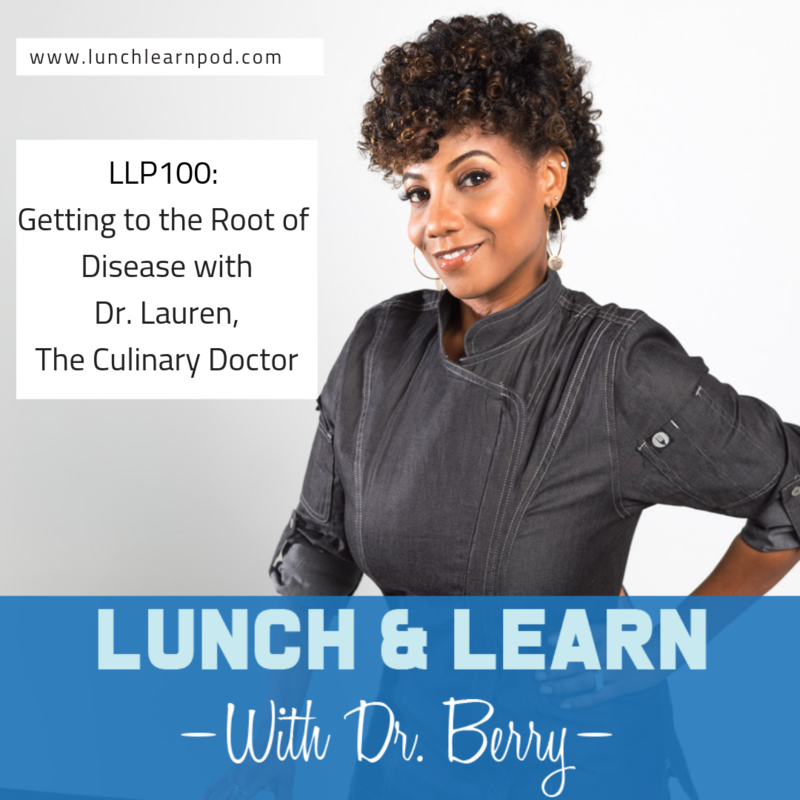 On this week's episode of the Lunch and Learn with Dr. Berry we have Dr. Lauren, The Culinary Doctor to educate us for National Nutrition Month. LLP098: What Rising Drug Prices and Patient Care Have In Common. 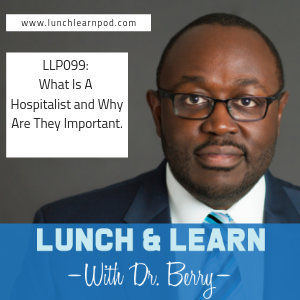 LLP095: Can you die from pneumonia?